We aim to ensure that all our clients have a proper understanding of investment risk and diversification, as well as the potential for risk of loss of capital. We will help you understand the risk/return trade-off and the benefits of blending various asset classes together. Our information sheet Risk & Diversification provides new and existing investors with further information and is located in the Downloads section of this website. In accepting the concept of stockmarket risk you are aware that the value of your investments can fall in value and that ideally you should invest for at least five years. 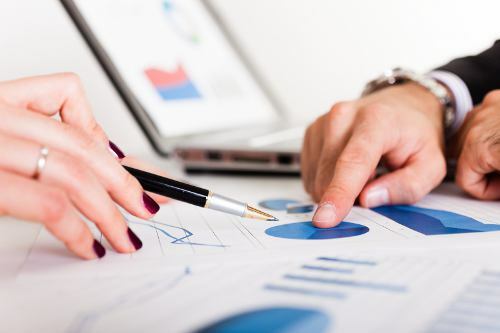 For clients investing via our Discretionary Management service our portfolios are constructed within the asset allocation framework of the Wealth Management Association (WMA) Private Investor indices. At all times we aim to ensure that our managed accounts are easy for you to understand and monitor and are free from complex investment products. Further information about WMA and other useful investor websites can be found on our Links page.